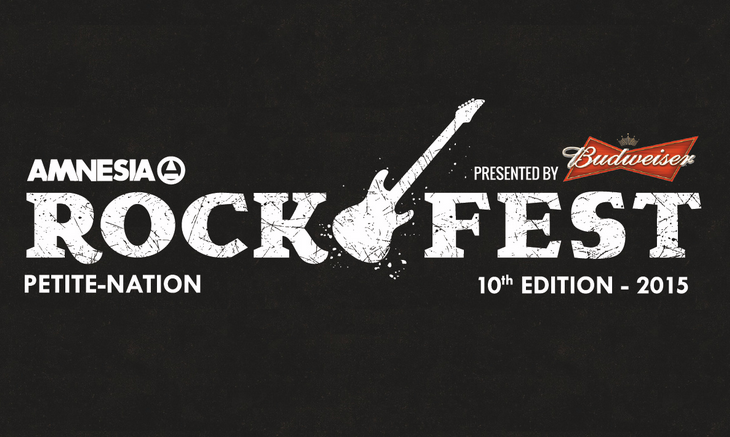 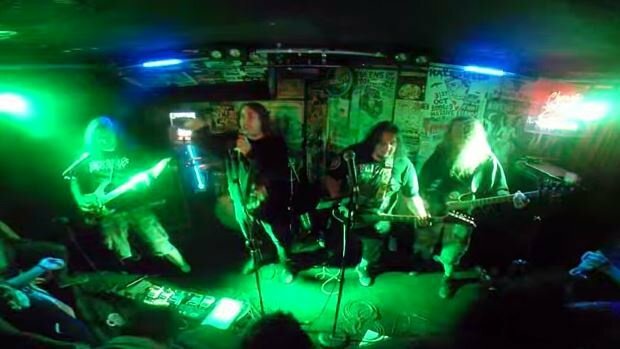 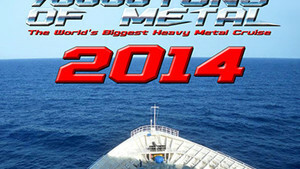 The LA heavy metal band will land on Aussie soil in June. 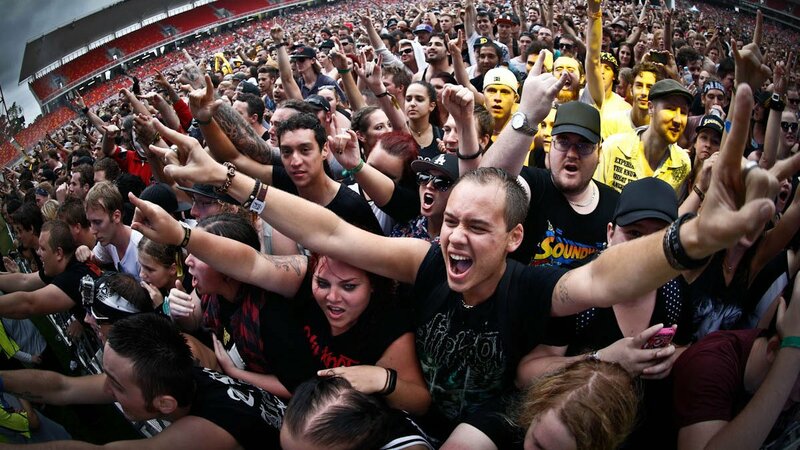 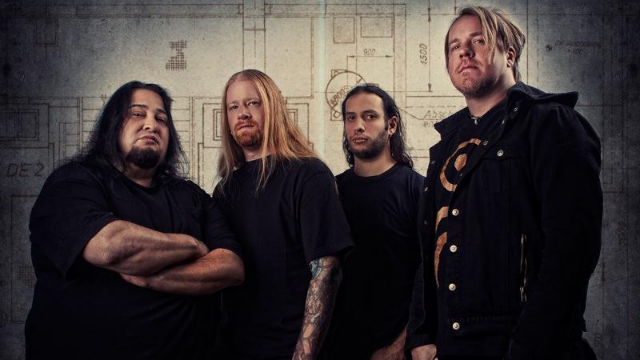 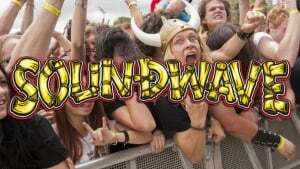 Fear Factory For Soundwave 2015? 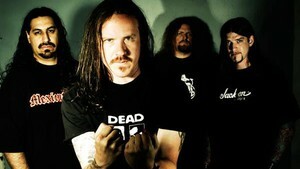 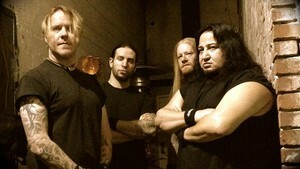 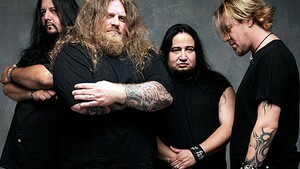 Fear Factory For Australian Tour September 2012? 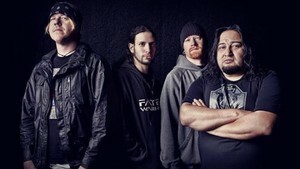 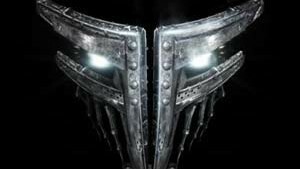 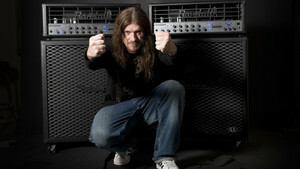 Metal juggernauts Fear Factory have taken to Amazon.com to preview their latest offering The Industrialist. 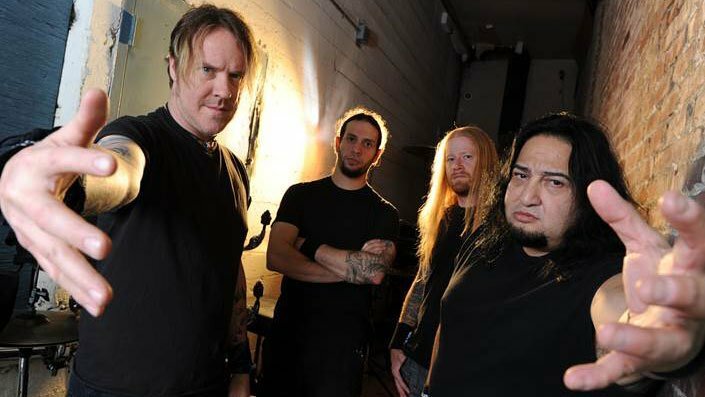 Fear Factory have just announced that they have recently completed mixing on their new album, The Industrialist, with Greg Reely (Skinny Puppy) at a Canadian studio. 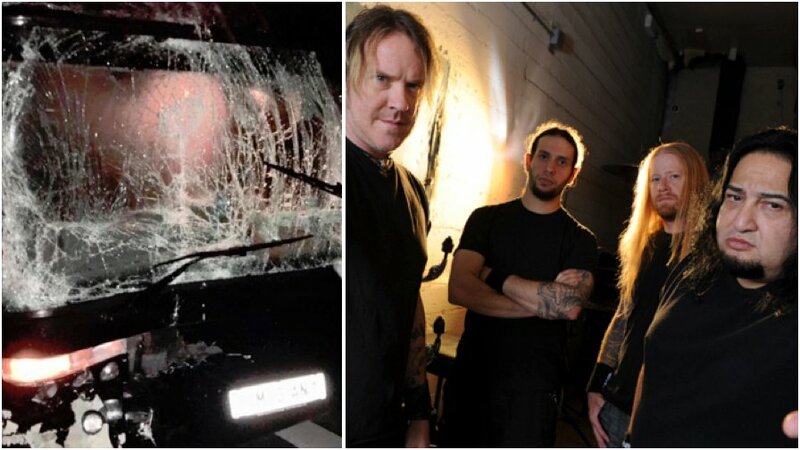 Apparently the desolation helps them work.